So you have finally started blogging. Now, you want to learn how to improve your blog. To improve your blog, you should first find what is affecting your blog and where your blog is lagging behind your competitors. Only then you can work on it and make changes to improve your blog. So, how do you do that? It’s simple, by using analytics. 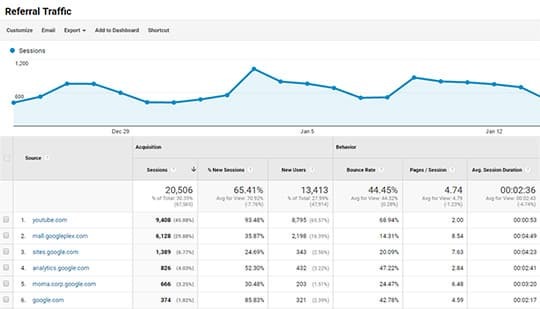 Analytics help you understand what’s going on with your blog. You can use analytics to learn how your visitors are interacting with your blog, what your best and worst performing posts are, bounce rate and many other benefits. Talking about analytics, Google Analytics is the most popular and free website analytics software solution which you can use to collect your site’s analytics data. know about the MonsterInsights plugin. Google Analytics is a free web analytics service offered by Google that tracks and reports website traffic. You can use it to analyze your website traffic and see how website visitors interact with your site – what they read, what they clicked and how much time they spend on each page, etc. You can also see where they came from in the first place. 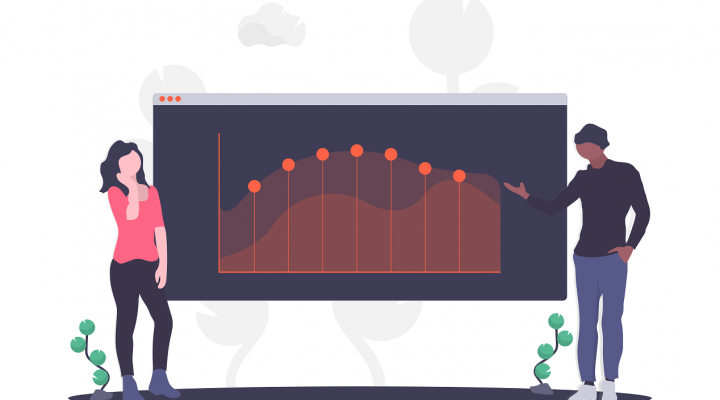 Once it collects the data, it displays them to you in the form of graphs and charts to help you better understand your users and website’s performance. 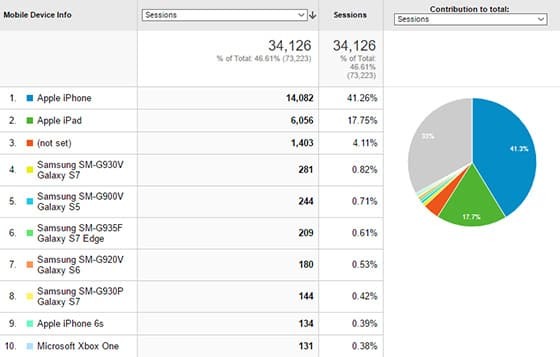 I highly recommend using Google Analytics on your website if you want to find your top and worst performing pages, user’s time on site, bounce rate, visitor’s location, device, network, OS and everything you need to know that going on your site. Setting up Google Analytics is very easy. All you need to do is, create a new property in your analytics dashboard by filling in all the required details, grabbing your analytics tracking code and pasting it inside your website’s header section. Once you have done that, you are good to go. You can find a detailed tutorial on how to add your website to Google Analytics from this Analytics Help document. But not everyone knows how to properly add Google Analytics code to their website’s header section. That’s where most of the Google Analytics plugins for WordPress come into the picture. MonsterInsights is a dedicated Google Analytics plugin for WordPress that you can use to integrate Google Analytics with your WordPress website. 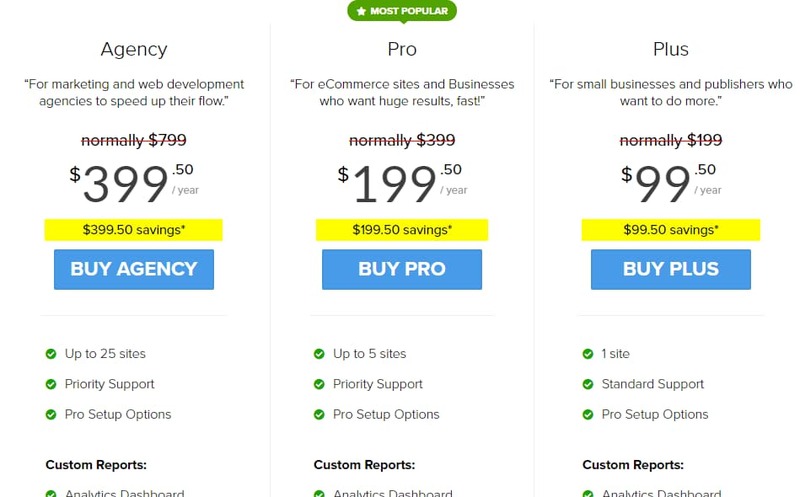 Just like Google Analytics, this plugin is also free to use. But if you need advanced features like enhanced eCommerce tracking, ads tracking and enhanced link attribution, you can upgrade to their Pro version. 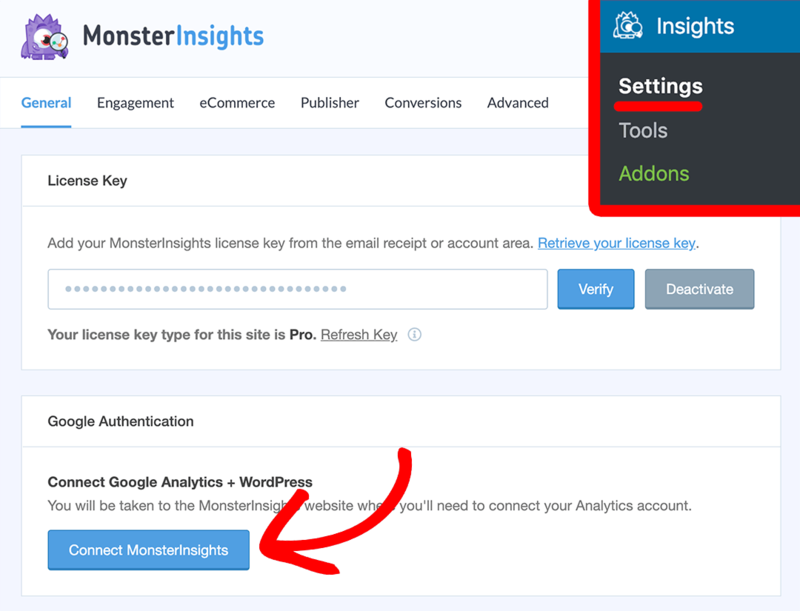 Using MonsterInsights, you will be able to turn on/off various Google Analytics features and monitor your stats directly from your WordPress dashboard without having to open the Google Analytics website or app. This will save you lots of time and efforts. 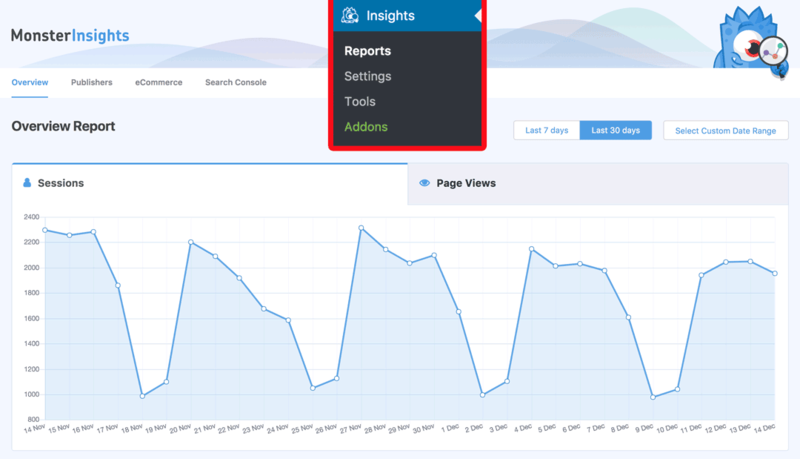 MonsterInsights Lite (aka Google Analytics Dashboard Plugin for WordPress by MonsterInsights) can be downloaded from the WordPress plugin repository or installed directly from your within your WordPress dashboard. At this time of writing this MonsterInsights review, this plugin has been installed on more than two million WordPress sites with a four-star rating. Now that you have seen what Google Analytics and MonsterInsights are, it time to dive into the features of MonsterInsights which make the plugin more interesting than its competitors. 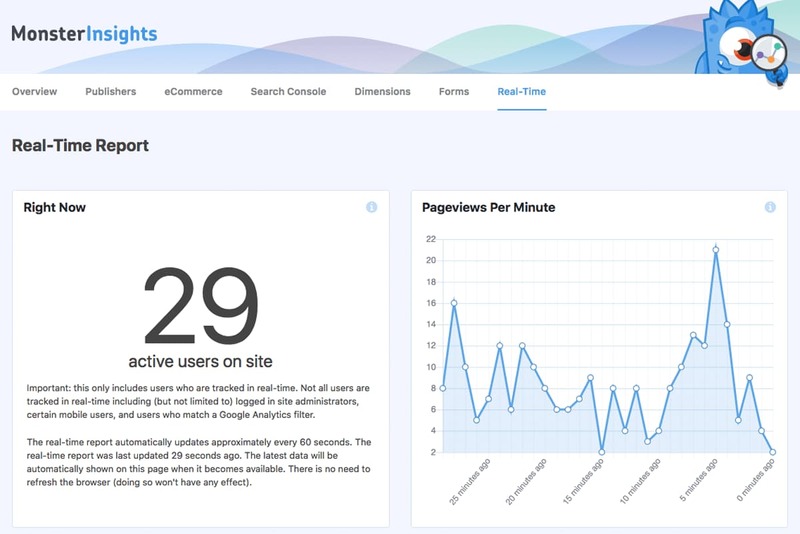 The beauty of Google Analytics is its real-time reporting and with MonsterInsights you can now monitor your website visitors in real-time from within your WordPress dashboard without having to leave the site. Since this data is directly fetched from Google Analytics, there’s very less chance for misinterpretation. Tracking visitors on your online store is a breeze with MonsterInsights eCommerce add-on. MonsterInsights eCommerce tracking allows you to set up eCommerce tracking on all your sites using eCommerce WordPress plugins like WooCommerce, MemberPress, and Easy Digital Downloads. With MonsterInsights Universal Tracking feature, you can be assured that your analytics data is as accurate as possible since it doesn’t count visitors who access your site from different devices as separate users but they’re one and the same. For example, let us assume that someone is looking for a new web hosting plan and stumbles upon your website’s pricing page from their mobile device and adds it to their browser bookmarks so that they can check you out later. Now, when they visit you from their PC or any other device they are signed into, they won’t be counted as a new visitor. The universal tracking feature will count the person as just one, and not two. If Google AdSense is your primary source of income from your blog, you are in for a treat. 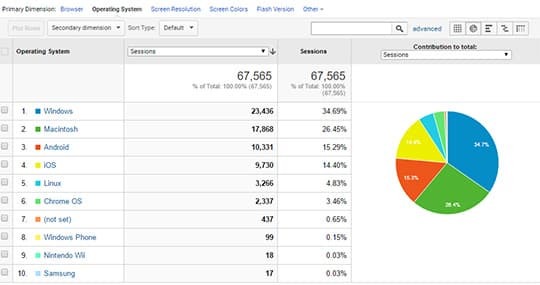 By enabling MonsterInsights Ads Tracking feature, you can track the performance of all banner ads on your site and see which one is performing better and which one is completely ignored by your site visitors. You can also monitor the clicks on your banner ads. All you need to do is just enable the Google AdSense Tracking feature from the plugin settings. This will help you to find the best performing and the poor performing ads which need optimization. If you are running an online store and you sell digital products with WordPress by making use of an eCommerce plugin like WooCommerce or Easy Digital Downloads, it is essential for you to track the number of times your content has been downloaded by your users. This allows you to see which products are performing well and which aren’t. This will come in real handy if you are selling bundled products – you’ll be able to find the real reason why any specific bundle is performing well over the others. Later you can add the same touch to your other bundles to make them more appealing to potential buyers. 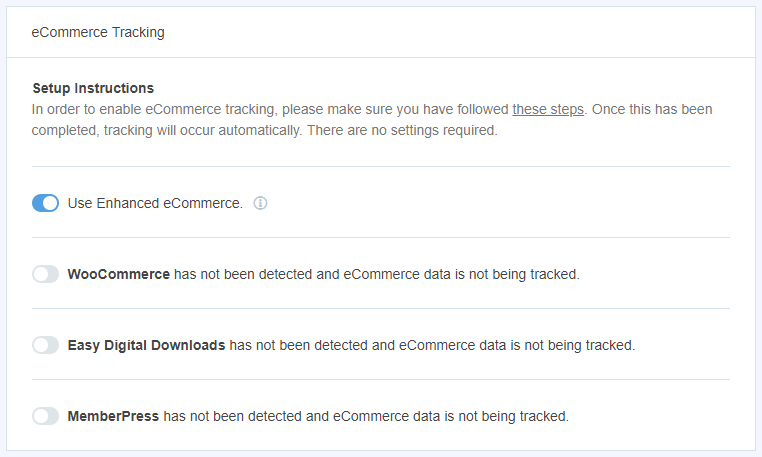 But unfortunately, Google Analytics doesn’t track file downloads by default. That’s where MonsterInsights File Download Tracking feature comes to your rescue. 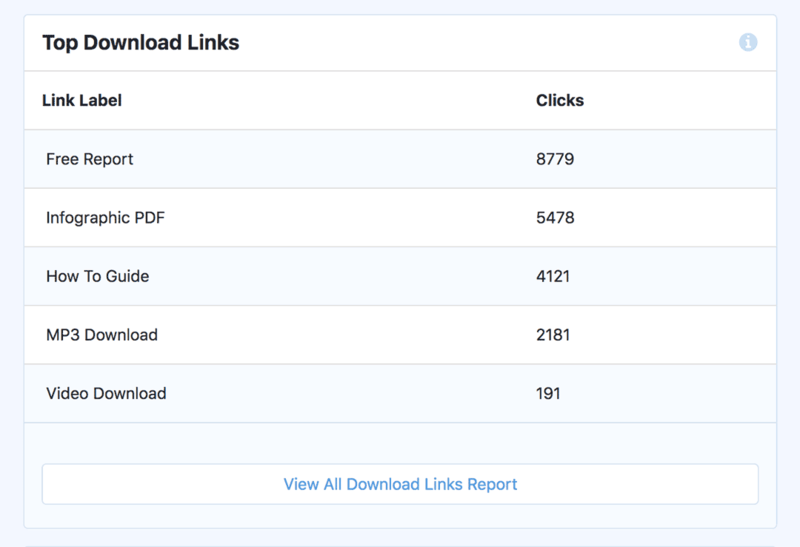 It allows you to track how many times each file has been downloaded from your website by your end users. You can also configure which extensions need to be tracked from the plugin settings. Imagine that you are getting thousands of visitors every month to your website but you don’t know where they are coming from. On the other hand, you are spending a whole lot of money on your marketing efforts – you hired people to write quality content for your website, outsourced your social media marketing efforts to a digital marketing agency and running targeted ad campaigns. How will you find which one is performing the best and offers a good return on investment? MonsterInsights Referral Tracking feature allows you to find where your website visitors are coming from – whether they are coming from search engines, social media platforms, partner websites, or from your online advertisements. You might be having more than one form on your website to allow people to send you a message, subscribe to your email newsletter, fill up an inquiry form, etc by making use of WordPress form builder plugins WPForms, Gravity Forms, Contact Form 7, etc. By making use of MonsterInsights Forms addon, you can enable MonsterInsights to track your form views, submissions, and conversion rates. 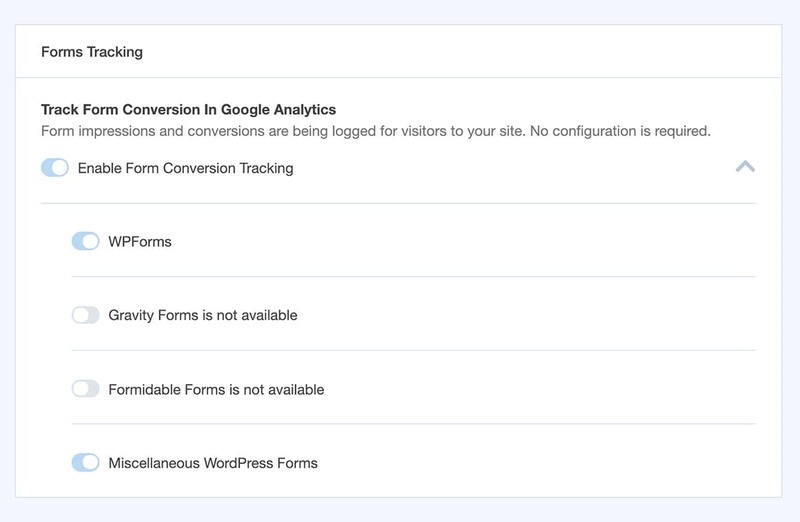 You can also use this feature to split test your WordPress forms to see which one’s converting well. It’s a well-known fact that Facebook Instant Articles doesn’t play well with Google Analytics and the numbers reported to you might not be accurate because of how the Facebook ecosystem works. This can easily be fixed by making use of MonsterInsights Facebook Instant Articles addon. This will help you accurately track your instant articles and their performance on Facebook. Did you know that your standard Google Analytics tracking code does not properly track visitors to your accelerated mobile pages (AMP)? To track visitors to your AMP pages, you need to set up a separate Google AMP analytics snippet. Instead of going through the hassle of setting up analytics for your AMP content separately, you can make use of MonsterInsights Google AMP addon. This will help you track your accelerated mobile pages more accurately and you needn’t worry about tracking even if your site visitors switch from AMP to the non-AMP version of your web pages. They will still be treated as the same. 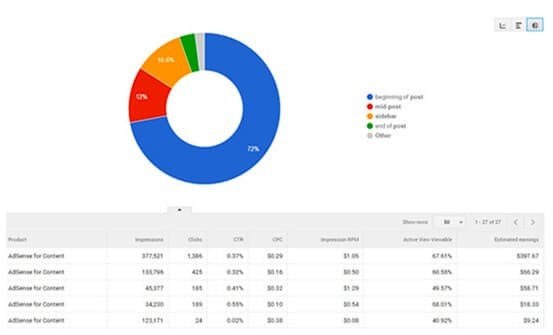 Apart from the above MonsterInsights features, you can also easily set up Google Analytics custom dimensions in WordPress, enable enhanced link attribution, track popular posts, and implement Google Optimize on your WordPress site. In addition to all this, you can comply with the European Union’s General Data Protection Regulation (GDPR) regulation with the help of a simple EU Compliance addon which will automatically configure your site to anonymize IP addresses, disable demographics and interest reports, etc. 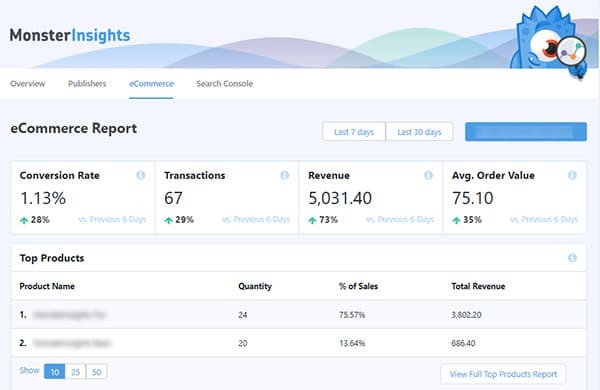 If you are just starting out and are happy with basic analytics reporting, you won’t be needing much of the features offered by MonsterInsights Pro. 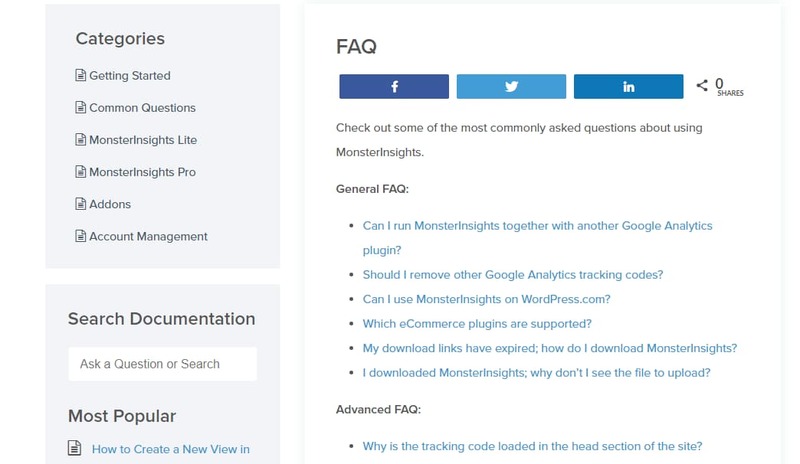 You can download MonsterInsights Lite for free from the WordPress.org plugin repository. But on the other hand, if you a pro blogger or online business and your livelihood depend on your website, I would recommend you to go with the Pro version which offers a whole lot of features. MonsterInsights is the best WordPress analytics plugin which harnesses the true power of Google Analytics. It doesn’t matter whether you are using the free version of MonsterInsights or MonsterInsights Pro, I’m pretty sure you will love the support they offer. Free users can get support from the WordPress support forum or by sending a message on their website (limited support). Premium users can get priority support by submitting a ticket after logging into their MonsterInsights account. 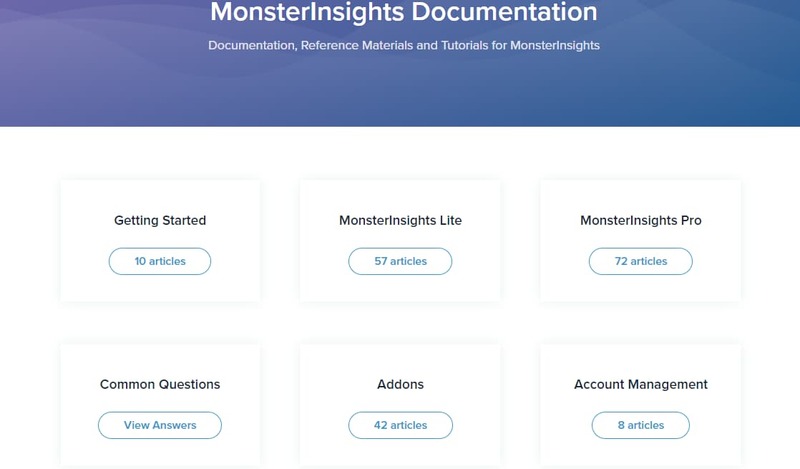 By the way, MonsterInsights offers a dedicated documentation section from there you can access plugin documentation, reference materials, and online tutorials on MonsterInsights Lite, MonsterInsights Pro, add-ons, and account management. There is also a FAQ section where you can find answers to most commonly asked questions. If you need more help with the documentation or the FAQs section doesn’t answer your questions, you can always contact the support team for more personalized help. 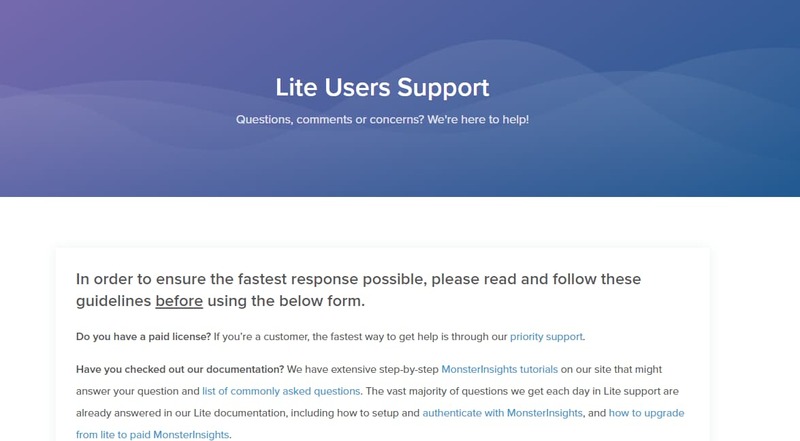 Now that you know what are some of the best features of MonsterInsights is, differences between the Lite and Pro version, their support and documentation, let’s see how you can set up MonsterInsights on your site. Setting up the MonsterInsights WordPress plugin is pretty simple. Step 1 – Login to your WordPress dashboard, navigate to the ‘Add New’ plugins section and search for MonsterInsights. Step 2 – You can see a plugin named ‘Google Analytics Dashboard Plugin for WordPress by MonsterInsights’. 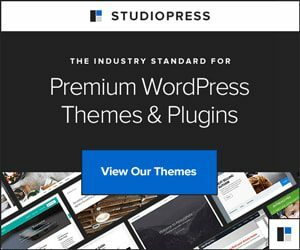 Install and activate the plugin on your WordPress site. Step 3 – Then, navigate to the MonsterInsights plugin settings page from your WordPress admin area. 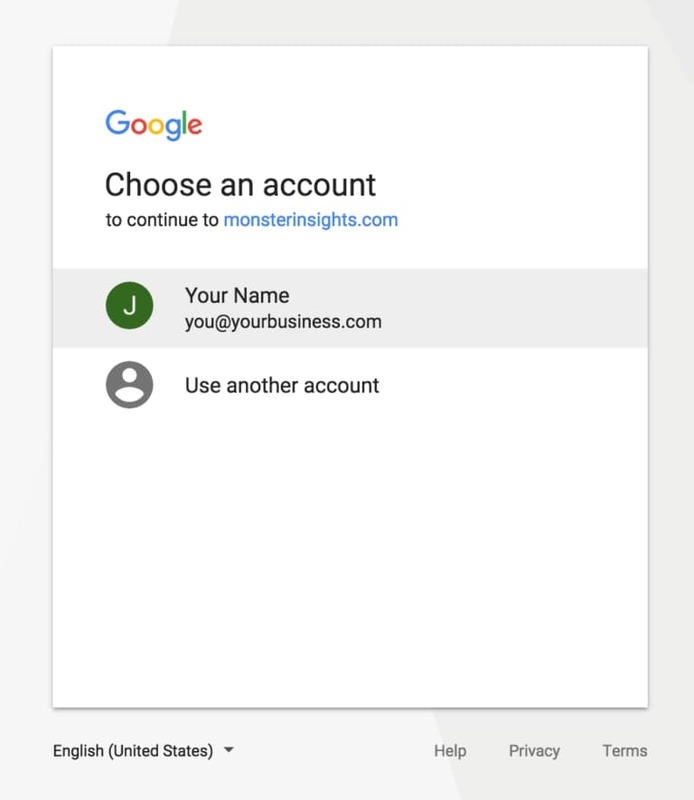 Step 4 – Under Google Authentication menu, you can find an option to connect your Google Analytics account with MonsterInsights. Click on the ‘Connect MonsterInsights’ button to initiate the process. Step 5 – Now, choose the Google Account which you would like to use for adding the property. Step 6 – Then, you need to allow MonsterInsights to access and manage your Google Analytics data. Step 7 – On the next screen, you can view your all website properties. You can choose the property you need to track from the drop-down menu. Don’t forget to check the captcha to complete the authentication. That’s it, you have successfully connected your WordPress site with Google Analytics using MonsterInsights. It was simple, wasn’t it? In some cases, it can take up to 24 hours to get your analytics data on the dashboard during the first run. So if you are not able to view instant results, don’t panic and wait for 24 hours so that your data is fully synced. If you are facing any issues while setting up the MonsterInsights plugin, you can always contact their support team. They would be more than happy to assist you. At the time of writing this MonsterInsights review, they are running a limited time offer. You can get a 50% discount on all their premium plans as a part of their special introductory pricing. So if you are planning to purchase the MonsterInsights plugin, now is the right time. Pick a plan depending on your needs. If you have got only one website to manage, you can go with the Plus plan but if it’s an online store, you should get their Pro plan. If you are a web designer or an agency, you may want to get the Agency license which allows you to install MonsterInsights Pro on up to 25 websites. When you are managing a personal blog, a business website or an online store, using Google Analytics to track your site’s performance is essential. Instead of adding the analytics tracking script manually and messing with the code, it’s better to use a dedicated WordPress Google Analytics plugin like MonsterInsights. If you are a beginner, you might want to start out with the Lite plugin. For more advanced features, you can always to upgrade to a premium plan. I hope you found this MonsterInsights review helpful and enjoyed the read. If you did, please consider sharing this post with your friends and fellow bloggers on social media so that they can also discover this awesome WordPress analytics plugin. Thanks for finally talking about MonsterInsights, loved it! You’re welcome Irene, glad you loved it!